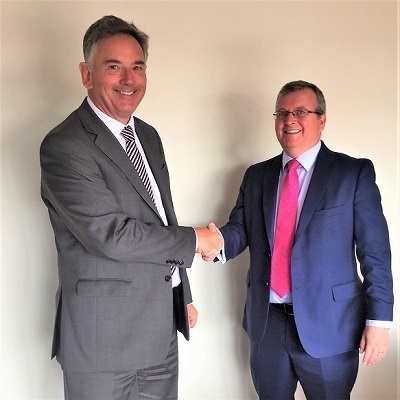 Hawsons Chartered Accountants are delighted to announce the appointment of Craig Burton as a new Partner in the firm. Craig is a highly experienced corporate advisor and auditor, having worked with a number of national and international firms. Craig’s career spans over 23 years and has included stints in Cape Town, South Africa and Vilnius, Lithuania. More recently Craig has been a partner at a national firm in its Sheffield and Leeds offices. Craig will join the Hawsons partner team and be primarily based in the Sheffield office – he will work closely with the other partners and staff to deliver exceptional clients service to both existing and new clients. Craig is a commercial partner based in our Sheffield office. Craig delivers exceptional client service by building strong relationships, through regular and clear communication and by providing pragmatic solutions.